Our unique digital format means that you can read our titles no matter where you are. 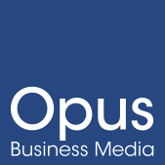 Not only are our magazines available on their respective websites, but you can also read them on the go via the Opus Business Media app. 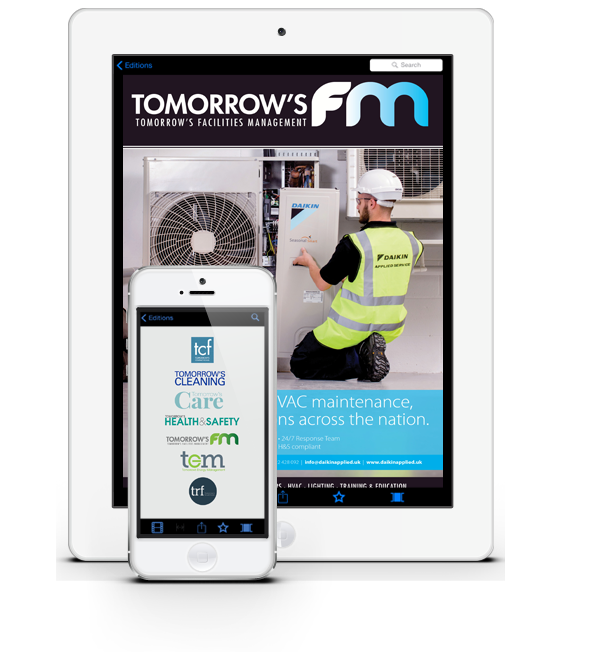 Available on both Android and iOS devices, you can download issues immediately or save them to be read later; meaning you never miss an issue. Available on all Android devices, the Opus Android app allows you to read our titles wherever, and however, you like. Whether it’s your iPad at home or your iPhone on the train, read our titles on your Apple device by downloading the Opus app from the App Store.